Following the great success Blucamp has known over the last season, among the italian public but mostly on the French and Spanish market, the brand has decided to confirm the 11 models bringing small adjustments in order to raise the quality level of the whole array. 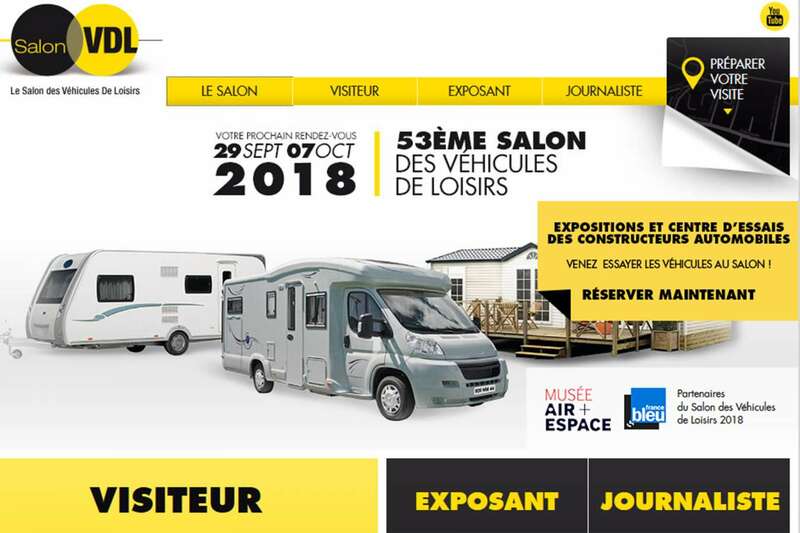 Among the main news which will be presented on the occasion of the VDL Paris motorhome exhibition there are: 5 homologated seats of the Sky 22 model, new doors available on all the Sky range with a glove compartment, windows and mosquito net RV DOORS. For what concerns the LUCKY range, new SGUINZI doors have been adopted which are automotive-like doors installed on motorhomes. Van 100 and 100 Max will also be protagonist, launched in spring 2018, they have had great success on the public. Sky Free will also be displayed, the only motorhome designed for disabled people and their outdoor holidays.